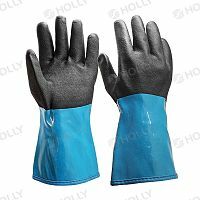 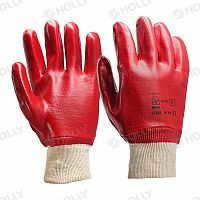 PVC Dipping - Holly manufacturing Co., Ltd.
You are here: Home > WORK GLOVE>PVC Dipping - 6 products were found. 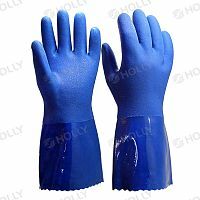 Gauntlet gives arms more protection. 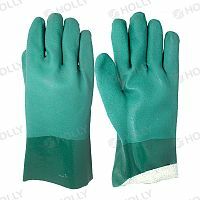 Rough finish provides excellent grip for oil or petroleum related products. 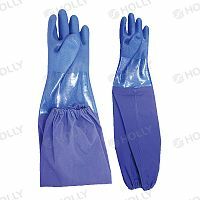 Heat sealed sleeve for waterproof and more protection.